﻿ Snapdeal.com - Snapdeal.com - Fraud On Return Pickup Of The Product And Refund Of Money. 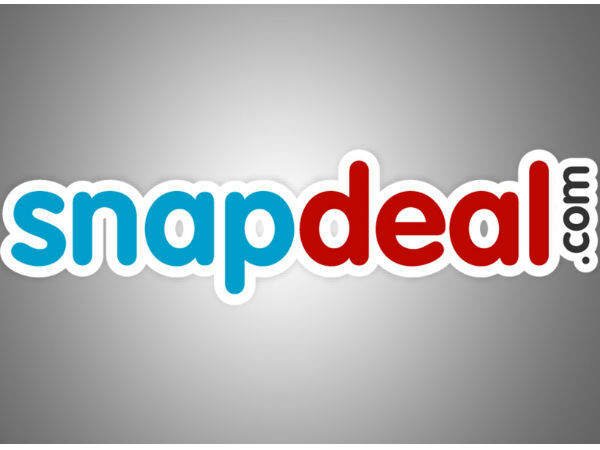 Home > Snapdeal.com > Snapdeal.com - Snapdeal.com - fraud on return pickup of the product and refund of money. Snapdeal.com - Snapdeal.com - fraud on return pickup of the product and refund of money.